Quartz 2019 Buick Enclave Essence FWD 9-Speed Automatic 3.6L V6 SIDI VVT FWD. White Frost 2019 Buick Enclave Premium Group FWD 9-Speed Automatic 3.6L V6 SIDI VVT FWD. 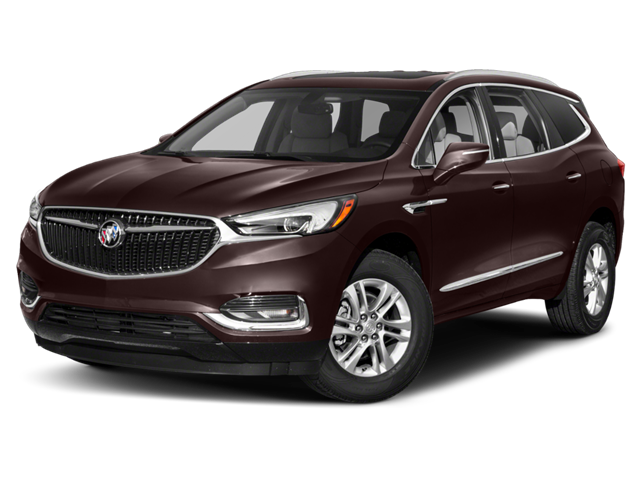 Black Cherry Metallic 2019 Buick Enclave Essence FWD 9-Speed Automatic 3.6L V6 SIDI VVT FWD. Ebony Twilight Metallic 2019 Buick Enclave Essence FWD 9-Speed Automatic 3.6L V6 SIDI VVT FWD. White Frost 2019 Buick Enclave Avenir FWD 9-Speed Automatic 3.6L V6 SIDI VVT FWD. I would like test drive the 2019 Buick Enclave, stock# BK2150. I would like test drive the 2019 Buick Enclave, stock# BK2111. I would like test drive the 2019 Buick Enclave, stock# BK2157. I would like test drive the 2019 Buick Enclave, stock# BK2167. I would like test drive the 2019 Buick Enclave, stock# BK2155. I would like test drive the 2019 Buick Enclave, stock# BK2149. I would like test drive the 2019 Buick Enclave, stock# BK2169. I would like test drive the 2019 Buick Enclave, stock# BK2168. I would like test drive the 2018 Buick Encore, stock# BU2462. I would like test drive the 2019 Buick Encore, stock# BK2135. I would like test drive the 2019 Buick Encore, stock# BK2126. I would like test drive the 2019 Buick Encore, stock# BK2143. I would like test drive the 2019 Buick Encore, stock# BK2134. I would like test drive the 2019 Buick Encore, stock# BK2144. I would like test drive the 2019 Buick Encore, stock# BK2148. I would like test drive the 2019 Buick Encore, stock# BK2160. I would like test drive the 2019 Buick Encore, stock# BK2151. I would like test drive the 2019 Buick Encore, stock# BK2142. I would like test drive the 2019 Buick Encore, stock# BK2110. I would like test drive the 2019 Buick Encore, stock# BK2115.